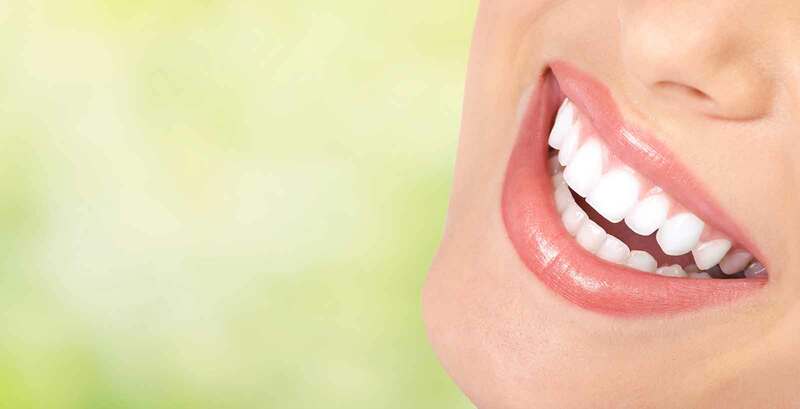 We take great pride in performing high quality, pain-free dentistry in a relaxing environment. Patients see that we have a true passion for what we do. One of those passions is giving our patients the personal attention they deserve. BayCove Family & Cosmetic Dentistry has been chosen again for a place on What's Up? Annapolis Top Dentist Peer Review in addition to Chesapeake Family Magazine's Reader's Choice Favorite Docs. We offer a full range of services. Since we perform most dental services in-house you won't have to be sent all over town to have your dental work completed. This will save you time, money and frustration. 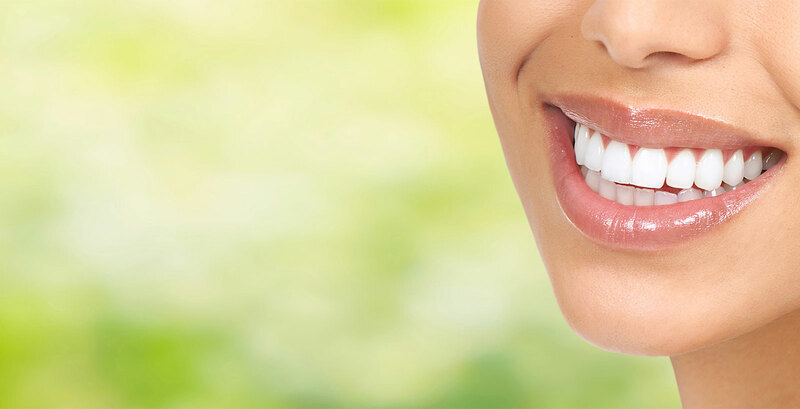 Oral health is an important part of overall health. 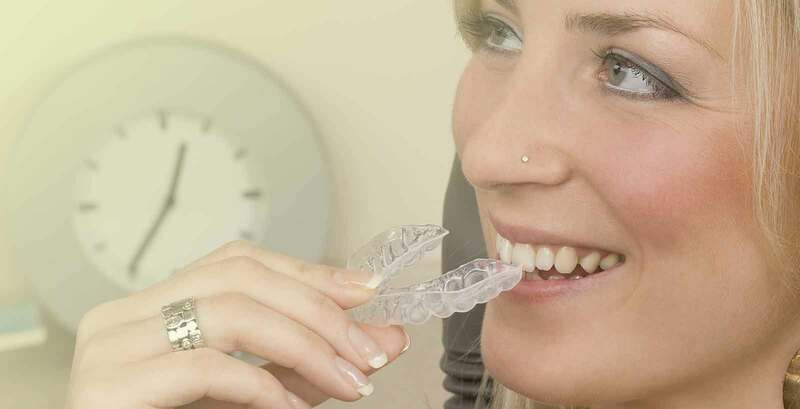 Now is the time to improve and maintain your oral health. Call us today for a consultation. We welcome both you and your family! Convenient hours, convenient location, quality care. We cater to adults, kids and cowards. our state of the art facility, we can help you achieve your goals. 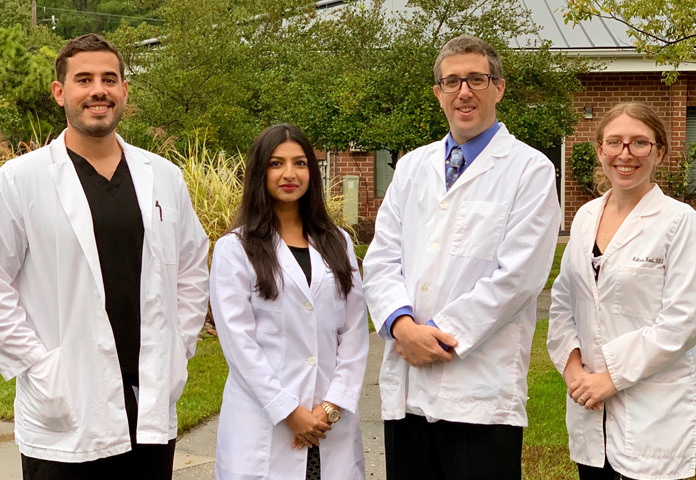 We use state of the art methods and materials at BayCove Dentistry, consistently striving to be on top of the latest innovations and techniques available today. We truly enjoy providing modern dentistry. Exciting new technologies have really opened up new possibilities not available to practitioners in the past. Dental care is not only better these days. It is painless. Download, print and fill out to save time when you come to your appointment!